PRICED REDUCED!! 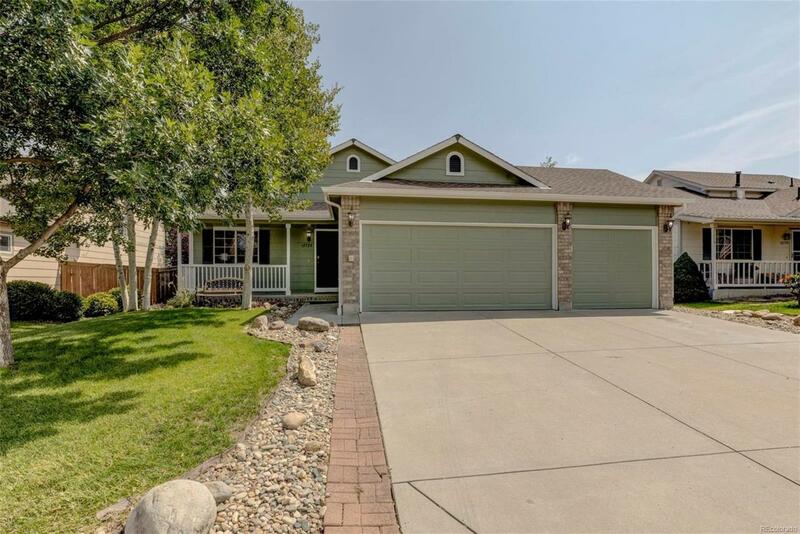 This is a rare opportunity in Parker for a Ranch Style Home with a 3-Car Garage!! All newer Stainless Steel Kitchen Appliances included! Brand New Exterior Paint! Brand New Roof! Newer Hot Water Heater! Furnace just Cleaned, Serviced and Working Great! Sewer Scoped and all good! Main Floor Master Bedroom and Bath! Laundry room is conveniently located on main level near the bedrooms. Finished Basement with Rec Room and Wet Bar, Bedroom, Full Bath and extra storage! Enjoy the Stroh Ranch community pools and clubhouses as well as the amenities the Town of Parker has to offer. Seller is Original Owner and started moving out to be ready for a quick possession. Offered by Mb Team Sawyer, Inc..